TypeWriter’s CD, “Indian Head Massage”, is now available from the online store @ GetUpMerch. Free shipment within Singapore and West Malaysia. Ships worldwide. The CD is available in China at Rockland, the coolest indie music store in Beijing (see photo below)! 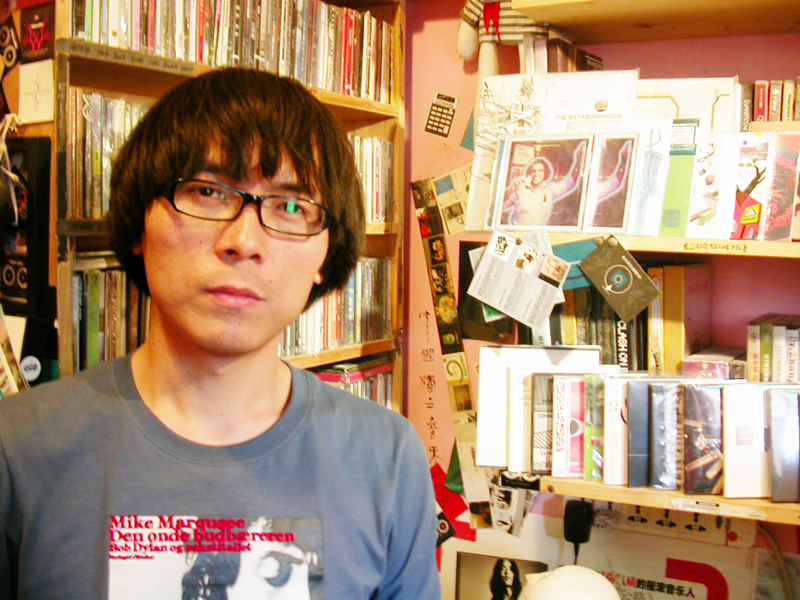 Xiao Zhan, the owner of Rockland - the coolest indie music store in Beijing - with TypeWriter's "Indian Head Massage" CD on the shelf. In Singapore, “Indian Head Massage” is available at Gramophone, HMV, Straits Records (Haji Lane), Roxy (Excelsior Hotel), The Substation (Armenian Street), Cat Socrates (3rd floor Bras Basah Complex), Books Actually (Amoy Street), Music Junction and CD Rama.